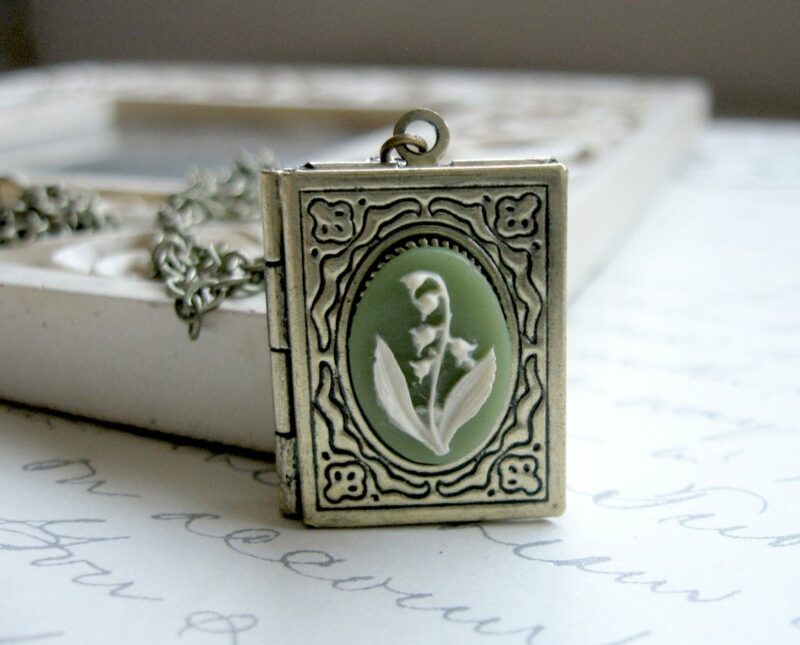 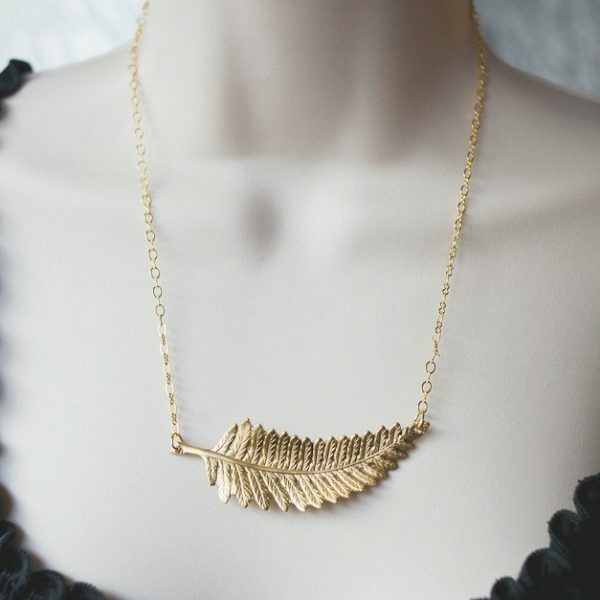 Here is a super sweet, lily of the valley book locket necklace. This is an adorable locket which is embellished with a sage green floral cameo in the center. 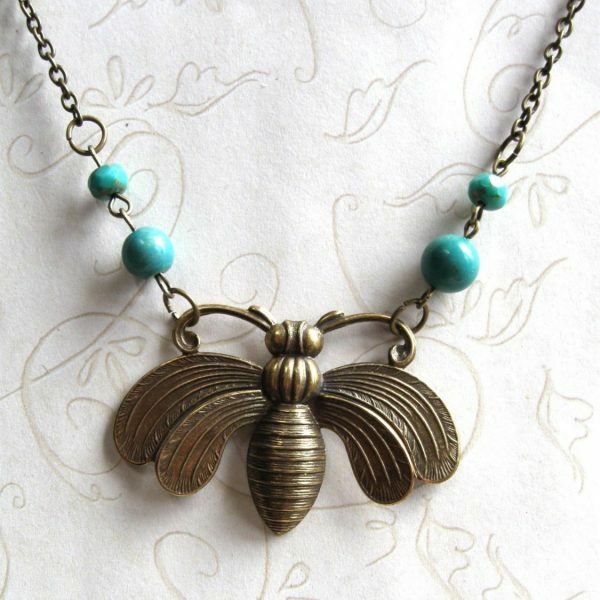 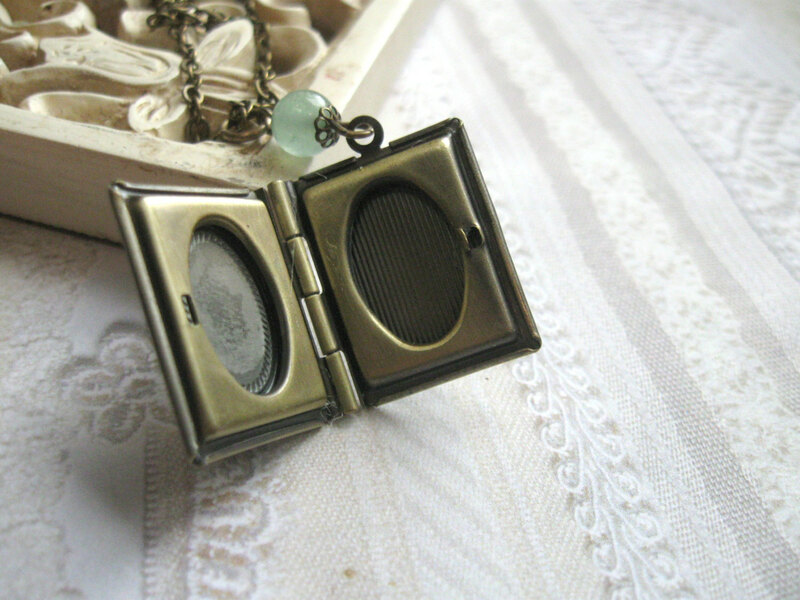 This locket is suspended from a light green glass bead and comes on a sturdy brass chain and is closed with a solid brass clasp. 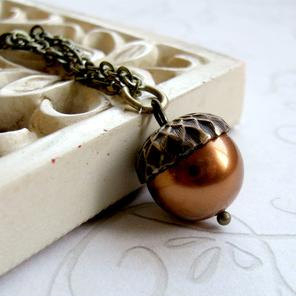 Locket comes shipped in a lovely gift box!